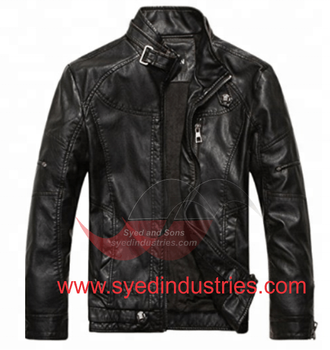 Our leather motorcycle jackets are true example of high workmanship. Using genuine leather and maintaining high quality standards, we are proud of what we do. - Jacket can be made either for casual wear or riding. Just let us know! If you race/ride a motorcycle, the following options are also available, just let us know which ones you want while leaving your measurements. All our products are made from only the best materials. We are already exporting in Japan, Germany, Italy, Finland, Sweden, France, U.K, USA and Australia. 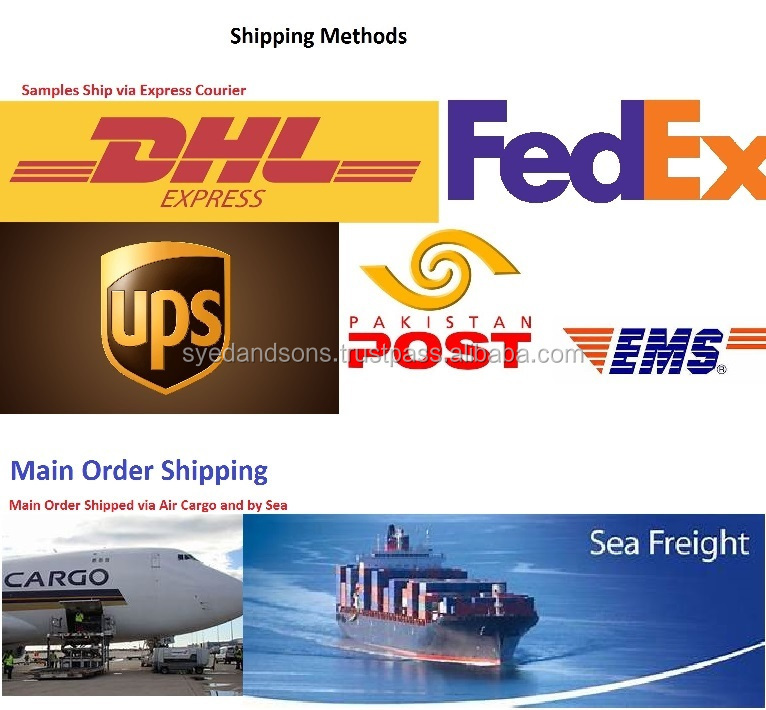 Our Quality is mainly to meet European & Japanese Import laws. 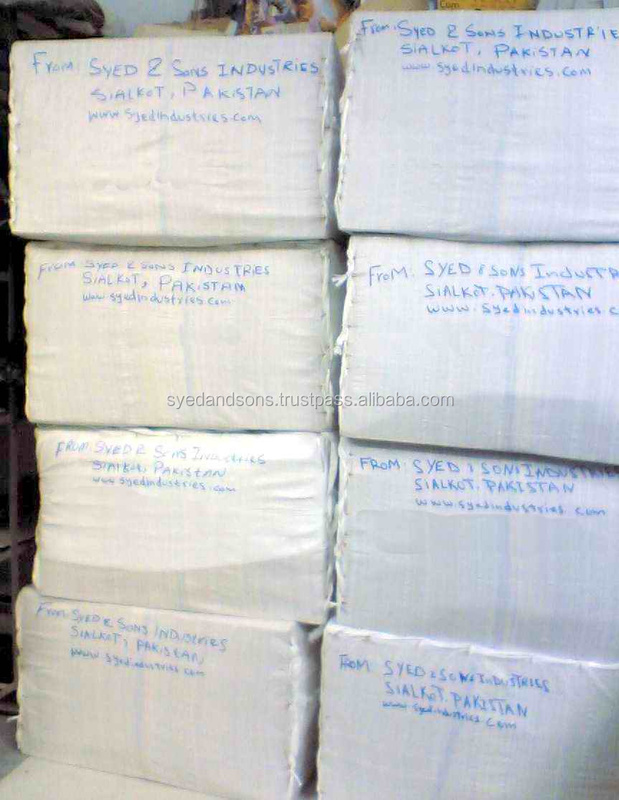 In order to make every effort to ensure that your experience on Syed Industries is secure, we use encryption technology to protect you against the loss, misuse or alteration of your personal information. When you fill out any contact forms or access your account, a secure server encrypts all of your information. Your Personal information is 100% secured with us.